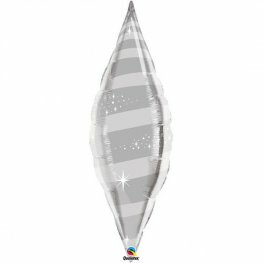 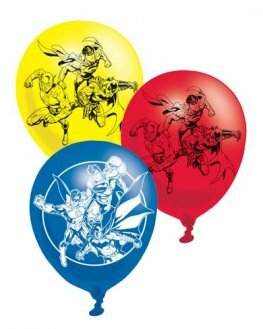 Justice League Wholesale Party Balloons Are Perfect For Super Hero Themed Parties. Our Justice League Balloons Includes Superman, Batman And Green Lantern Superhero Balloons At Fantastic Wholesale Prices With Fast Delivery. 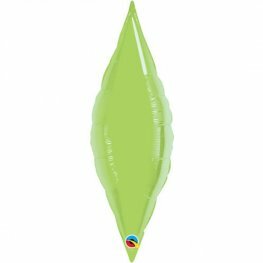 These Uninflated Air Filled Batman Action Mini Shape Balloons Are Great For Kids And As Party Treats. 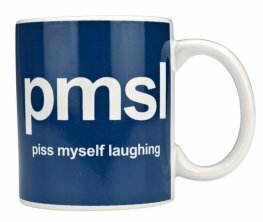 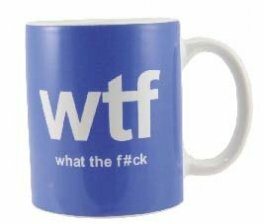 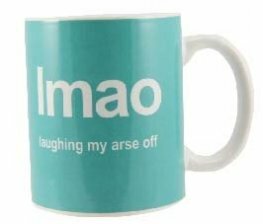 Cups And Sticks No Included. 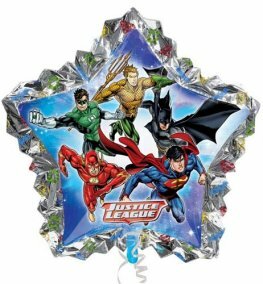 Anagram Justice League Emblems 18 Inch Licensed Wholesale Helium Foil Balloon. 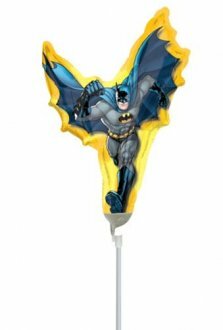 Anagram Batman Comics 18 inch Wholesale Helium Foil Balloon. 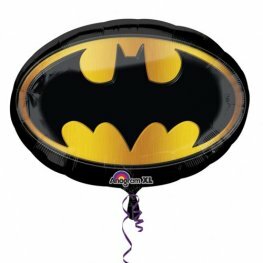 Non Message Batman 18 Inch Wholesale Helium Foil Balloon. 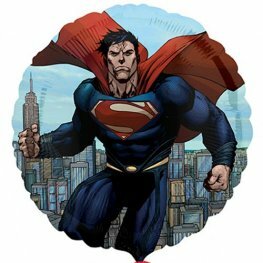 Anagram Superman Man Of Steel 18 inch wholsale helium foil balloon. 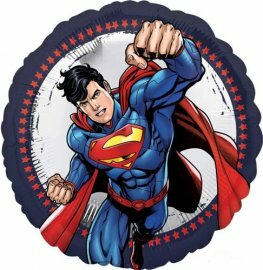 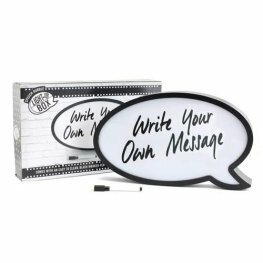 Anagram Superman 18 Inch Wholesale Helium Foil Balloon. 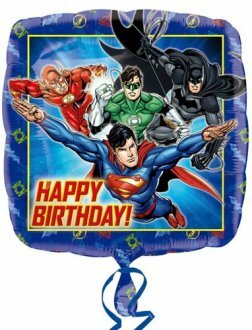 Anagram Justice League Happy Birthday 18 Inch Licensed Wholesale Helium Foil Balloons. 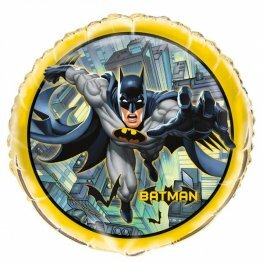 Anagram Batman Happy Birthday licensed helium foil balloons 18 inch/45cm S60. 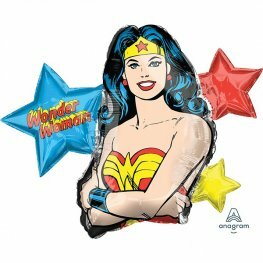 Wonder Woman 31 Inches 83cm x 26 Inches 66cm Wholesale Supershape Helium Foil Balloons. 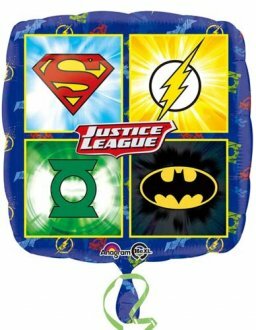 Justice League 34 Inch x 32 Inch Wholesale Supershape Helium Foil Balloons. 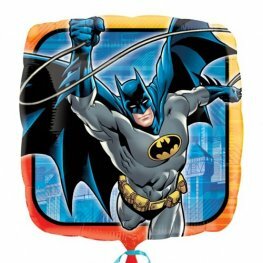 Anagram Batman Comics Emblem 27 inch 68cm x 19 inch 48cm Wholesale Supershape Helium Foil Balloon.